Love The Magical Guide to Bliss? Leave a top review today! 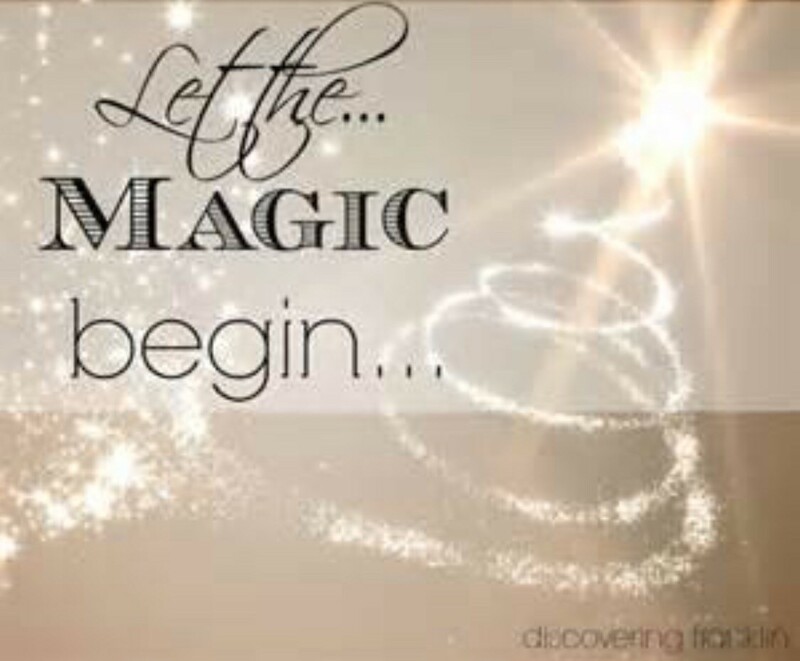 My Year of Transformation: It’s Christmastime, change and let the magic begin! A letter of gratitude to my mother on this 4th anniversary! Breathe-it really is your choice! When you hit rock bottom, there is only one way to go – UP! Miracles happen when we trust! Something greater awaits you-Trust that! Pay attention, your soul is calling! Life lessons all around- ready to discover? Subscribe to our email list and receive FREE Self Care, Purpose and Vision Kit! 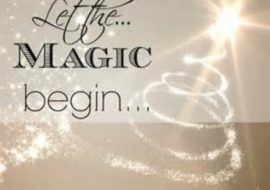 Intrepid LIFESTYLE – Meg Nocero discusses her Magical Guide to Bliss!